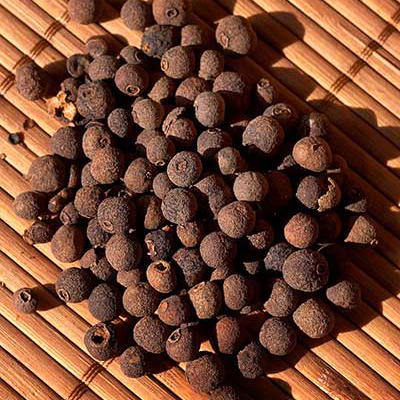 Allspice is a critical element of tropical drinks and cuisine. The berry, called “pimento” in Jamaica, gets its modern name from its flavors of clove, cinnamon, nutmeg, and pepper. 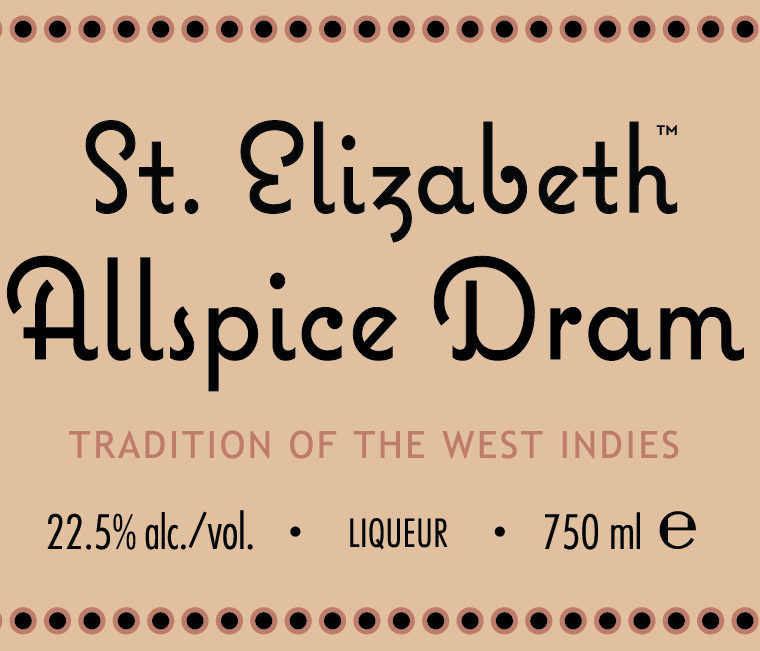 St. Elizabeth Allspice Dram is a traditional preparation made with smoky Jamaican pot-still rum. 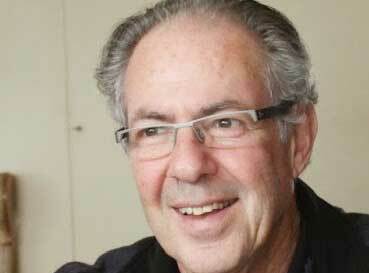 Famous with bourbon in the Lion’s Tail. Use Allspice Dram in rum punches, as the base note of numerous tropical drinks, in mulled wine or the seasoning for sangria. Great with grapefruit or pineapple juice drinks and in coffee. While in Jamaican homes allspice dram usually lives in the kitchen as a flavoring, the pioneers of tiki drinks in the 1940s immediately seized on its ability to add spice and dryness to drinks with many juices and syrups. Today, St. Elizabeth Allspice Dram is one of the most versatile ingredients in the modern cocktail bar. It adds sweet, warming spice notes to stirred drinks, without excess sugar or bitterness. In drinks that require extra sweetness for texture (cream, egg, coffee or toddy-style drinks), St. Elizabeth adds an important drying aromatic that doesn’t affect the drink’s texture. It also shines in the kitchen, as an ingredient in a meat marinade (it makes for an easy jerk chicken with superb carmelization), a finishing spice for a curry, or splashed into whipped cream for a dessert. Top with boiling water, to taste.